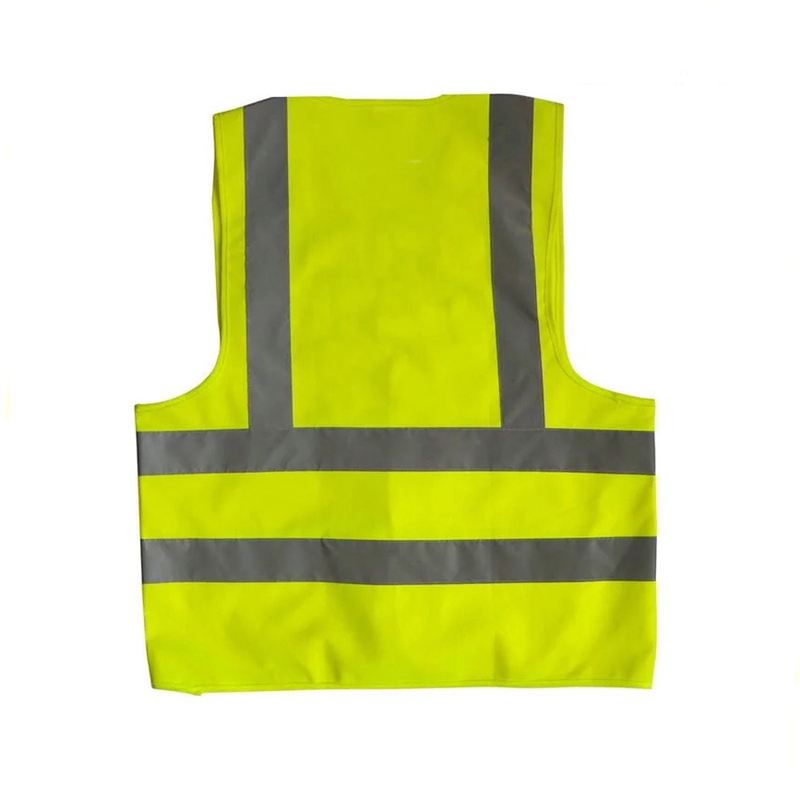 Custom Logo Safety Vest Distributor for Sale is made of 120g low stretch yarn&high brightness reflective strips or 170T polyester&high brightness reflective strips. 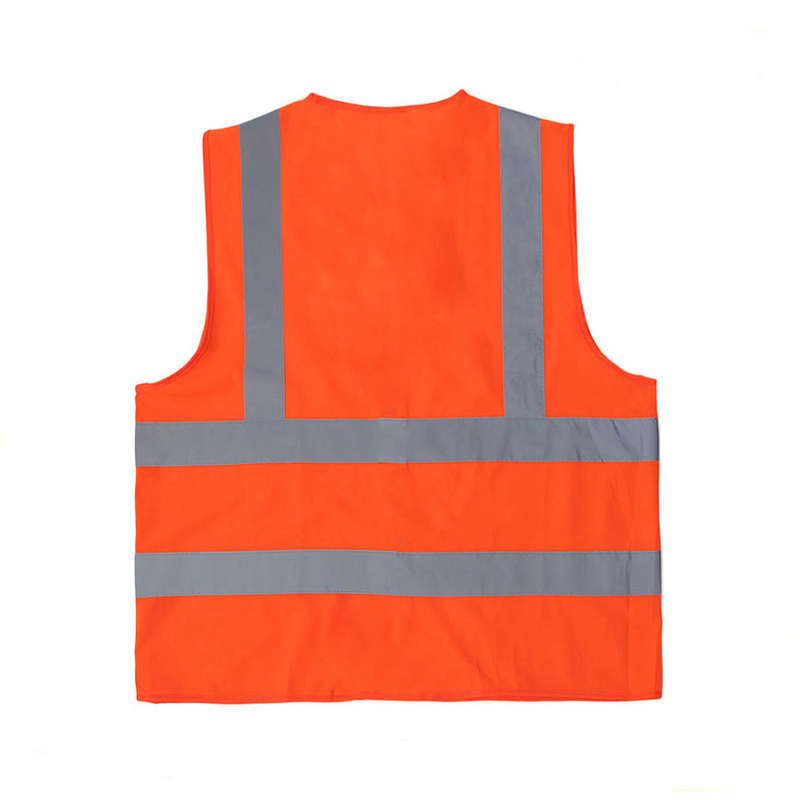 The color of safety vest for sale can customized color. In normal, the color is yellow and orange. The size of safety vest custom logo can for kids or adult as per your request. The safety vest distributor with hook and loop. 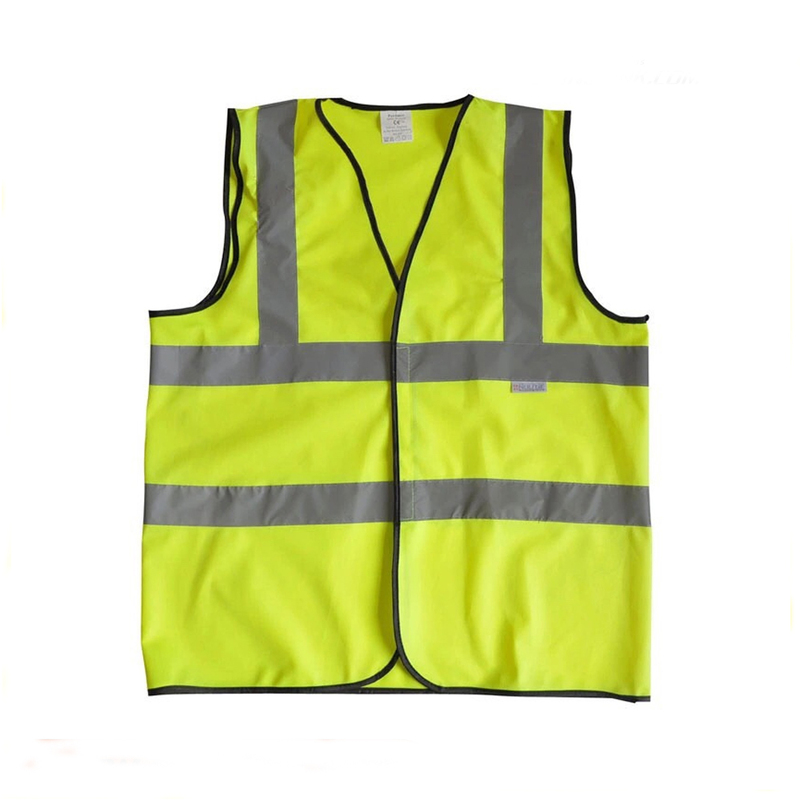 Othe custom style safety vest, pls feel free to contact me. 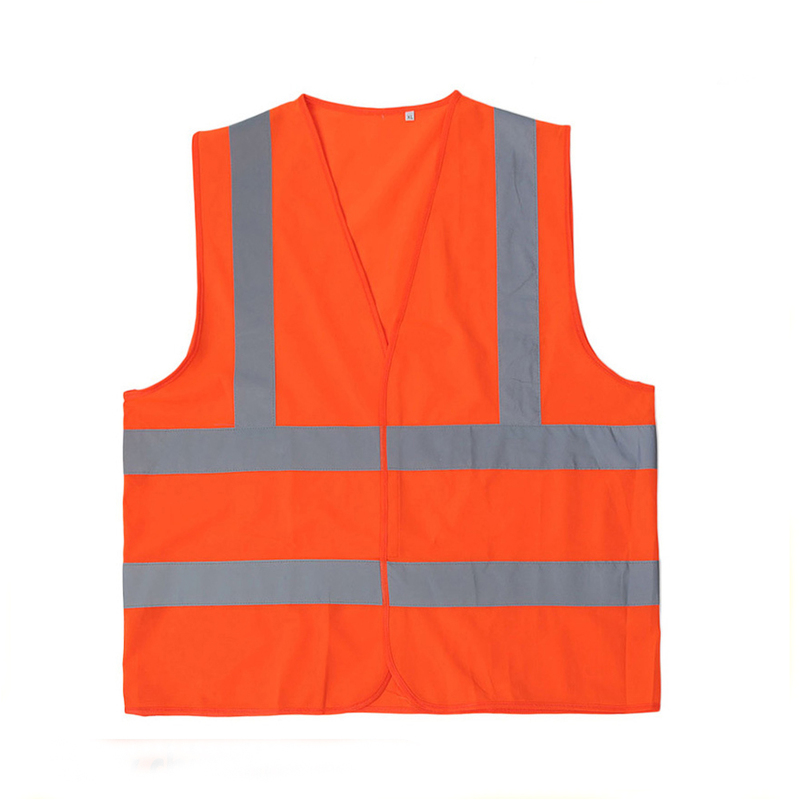 Looking for ideal Safety Vest Custom Logo Manufacturer & supplier ? We have a wide selection at great prices to help you get creative. 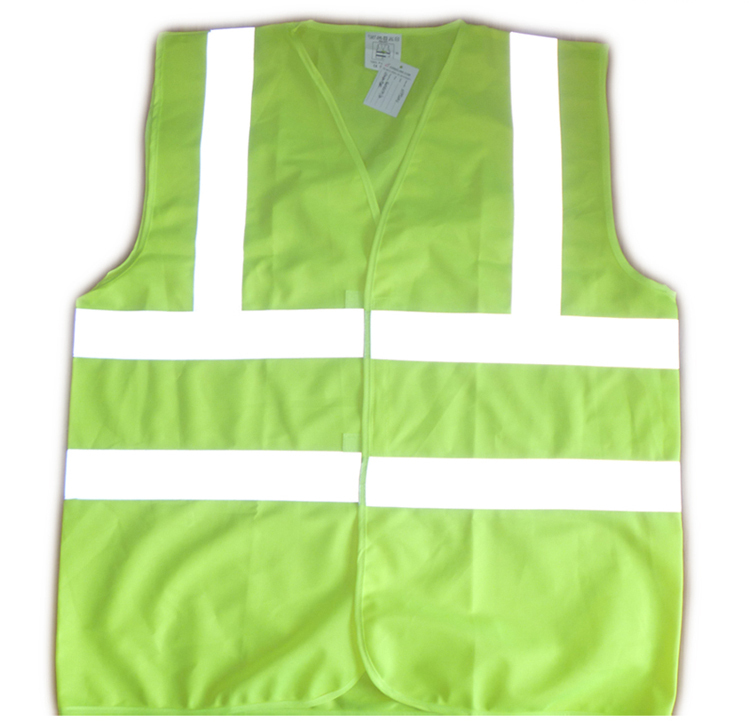 All the Safety Vest Distributor are quality guaranteed. 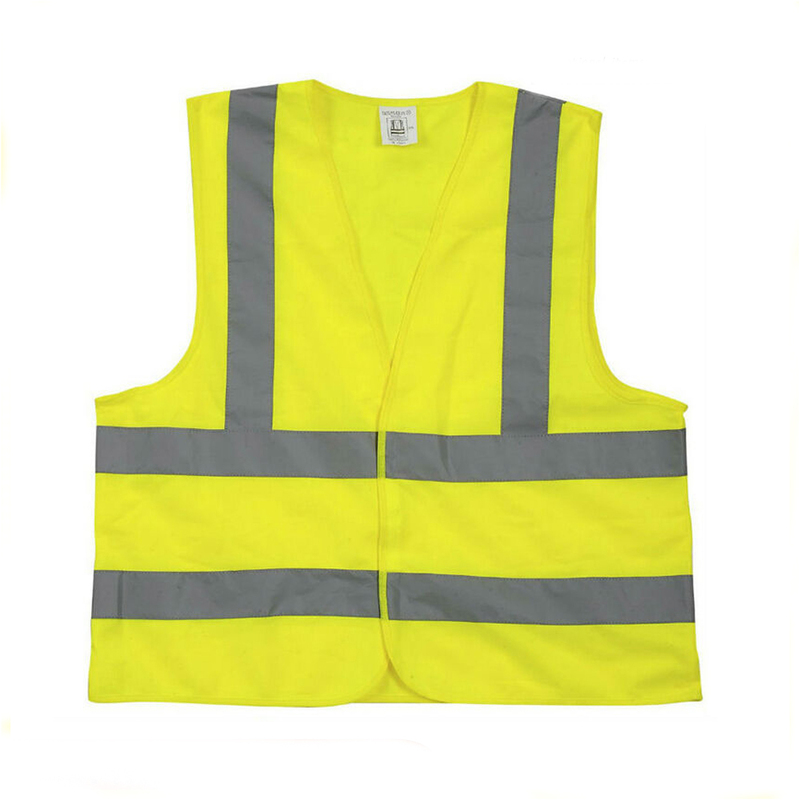 We are China Origin Factory of Safety Vest for Sale. If you have any question, please feel free to contact us.